Today, drones are increasingly used for commercial and private enthusiast use, as well as for well-documented military operations. 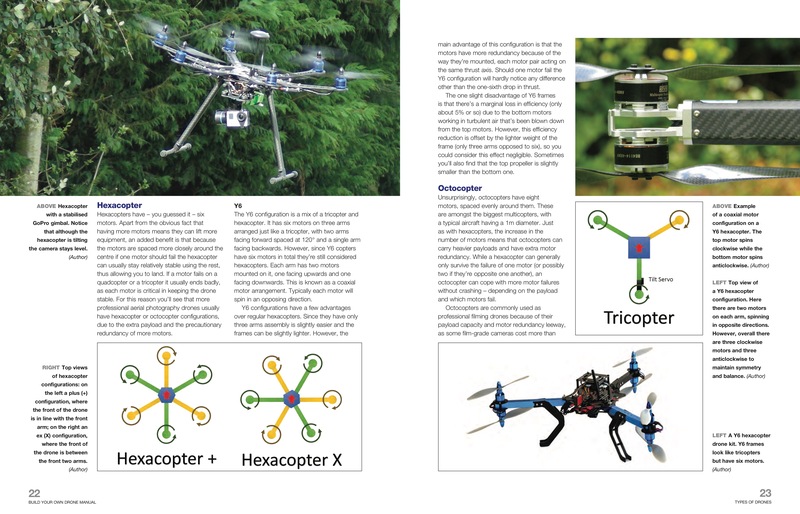 There is now a wide variety of 'ready-to-fly' drones and self-build kits available to suit all pockets and purposes. 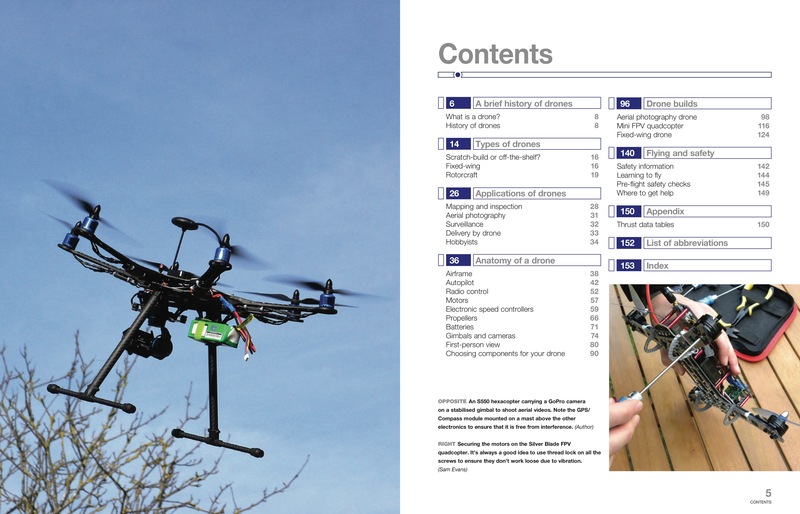 This extensively illustrated, practical manual takes a brief look at the origins and history of unmanned aircraft and drones, before explaining the various types of drones available today and their applications, along with a comprehensive guide to selecting the best components and equipment to suit a wide range of requirements. 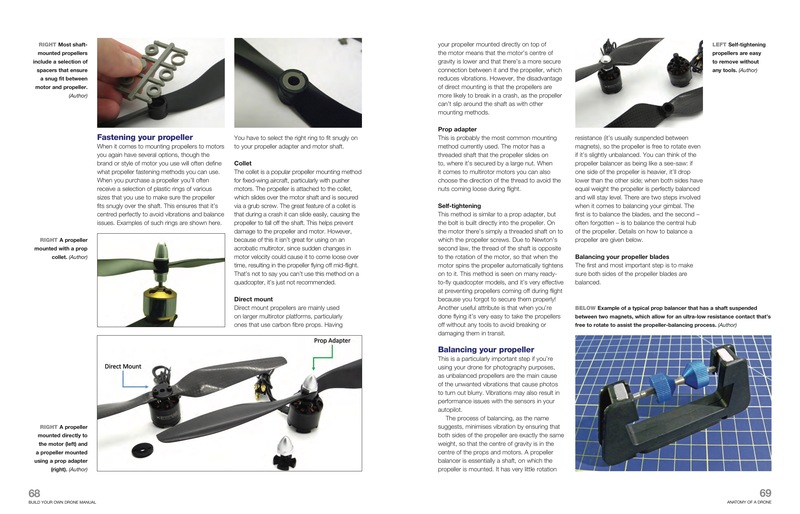 Three step-by-step example drone builds are provided - both fixed-wing and rotary-wing - to enable readers to build a bespoke drone to suit their own requirements. 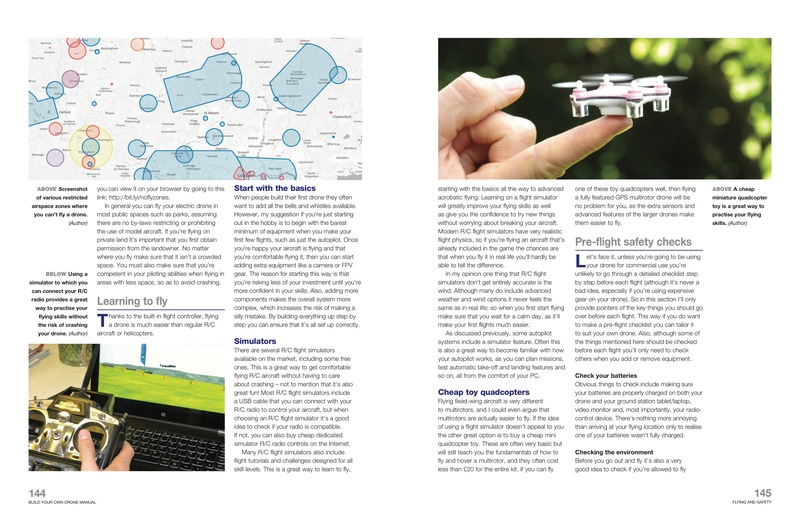 There is also a comprehensive guide to learning to fly a drone, with information on legislation and how and where to operate a drone safely. 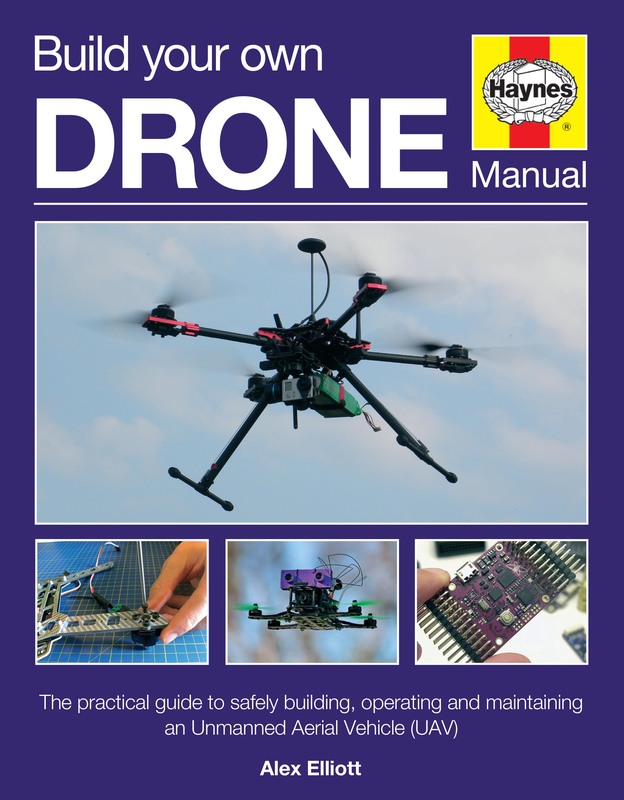 An essential guide for anyone contemplating owning or building a drone. 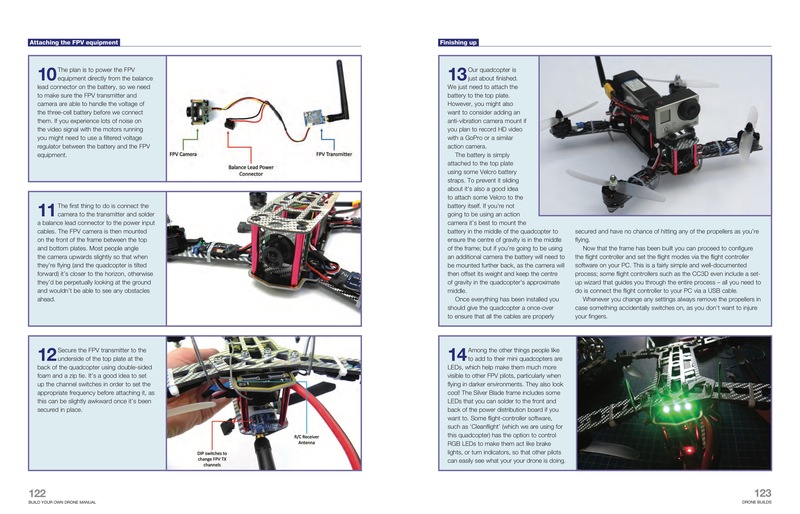 Build Your Own Drone Manual feature - learn more, see inside, view illustrations.